An unexpected bonus but no longevity. It is not even mentioned on his list of books on his own website! Shame as I prefered it to his more popular book. Read by the author which I always prefer as you get emphasis and tone exactly how the author intended. 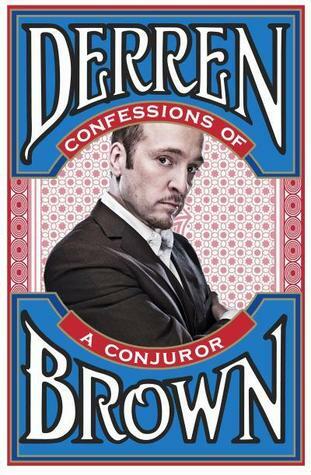 Starts with Derren describing in detail the goings on a bar at a restaurant in Bristol where he is about to perform early in his career. This main thread develops to performing a card trick at a table that evening for Benedict, Joel and Charlotte. A conversation from where other topics begin and end.